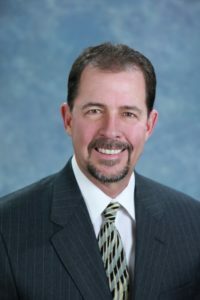 Jerry McCormick, Author at SeaCliff Mortgage - Huntington Beach home loans, reverse mortgages and more! Huntington Beach, CA – April 6, 2017 – Want to buy a home in Orange County, CA this spring? Before the search begins for a dream home in the OC, there are a few things to know to save time and money in the process. • How to avoid unnecessary fees and more! Save Money and Buy a Dream Home in Orange County with These Essential Tips. With a competitive housing market, it’s essential to prepare accordingly for a home purchase. Discover what is available, get the best mortgage rates and more with these inside, expert tips. It’s time to beat the competition and successfully buy a home in Orange Country as quickly and cost-effectively as possible! To get a copy of this free tip sheet, visit http://bit.ly/buyhomeOrangeCounty today. With over 17 years of experience in the industry, local expert Jerry McCormick created SeaCliff Mortgage in 2012. 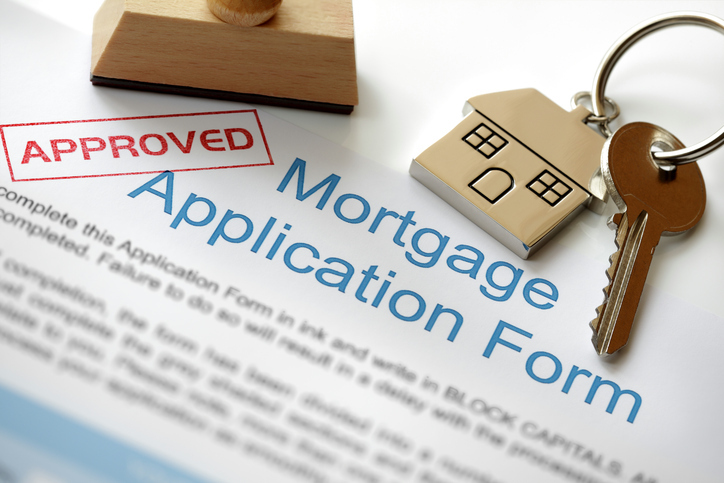 The company has funded thousands of loans with all types of special circumstances and has a serious commitment to this industry as a member of the California Association of Mortgage Professionals. Unlike others, McCormick has passed the appropriate real estate and NMLS exams and provides individual care to all clients who can access him at any time. For home purchases, reverse mortgages, debt refinancing, and more, visit www.seacliffmortgage.net or call 714-969-2444. 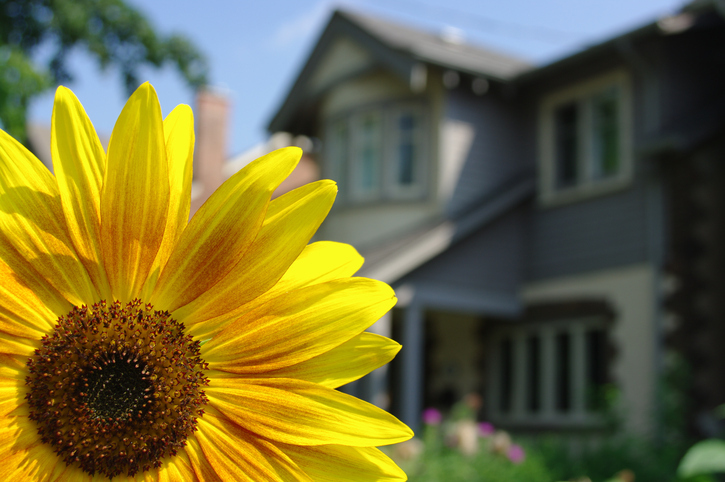 Spring has sprung, and that means prime home-buying season is here! But before you start looking for your dream home in Orange County, there are a few things you need to know to save time and money in the process. 1. Review your finances and discover what you really need to know to get the best loan. While you may want to jump on purchasing that dream home you find online, don’t do anything until you check your qualifications with a lender. This will determine how much you can buy, your comfort level and what documentation you really need. They can review your financial situation with you, offer suggestions to improve your credit score, provide various options, and fill you in on the little details that you need to know … and may not be aware of at all! 2. Don’t go to the bank or credit union for the best home loan rates. The first thing you might think of when getting a home loan is to visit your local bank or credit union. Instead, contact a mortgage broker in your area. Mortgage brokers know current rates, have valuable connections in the industry and can save you a lot of time, effort and hassle finding the best mortgage rates and programs. Often times, a broker can find a lender who accepts homes loans that the banker foregoes… and still offer you the lowest rates available. Plus, an experienced mortgage lender can look at your specific situation and offer suggestions to help you secure a loan that fits your unique needs. 3. Find a good, local REALTOR®. You may think that you can save money by hunting for a home on your own. But if you want to beat someone else from buying your dream home first, you’ll want the competitive edge of having a local real estate professional on your side. REALTORS® know the local market, communities, people, schools, crime rates, traffic, and so much more. They can find hidden gems you simply can’t access on your own. And with their strong relationships with other agents, they have a unique network to discover homes that will be on the market in the near future, know if a seller is highly motivated to sell and open to all offers, and more. 4. Don’t pay more than necessary in fees. While you may be focused on your mortgage rate or refinancing, you also need to look at how you can reduce your fees. Depending on market conditions and the seller’s motivation or timetable, you may be able to arrange for the seller to pay some, or all, of these fees. And if you close toward the end of the month, you can avoid prepaid interest charges and ask the seller to pay for the closing costs. Although this may not be possible if the real-estate market is hot, it can be an option in the right situation. 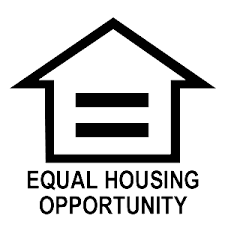 After all, if you find a home that has been on the market for a while, or a motivated seller, there is a big opportunity to save a lot of money. 5. 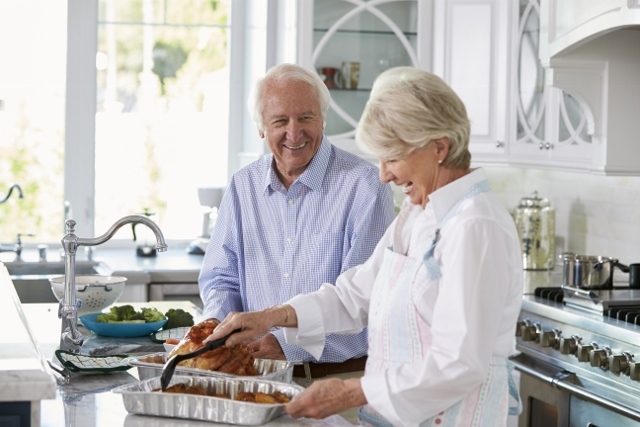 Have you thought about getting a reverse mortgage (for those age 62 or older)? You’ve probably seen the TV commercials and didn’t give them a second thought. However, a reverse mortgage may be just the right thing for you! You won’t need to come up with a house payment. And a reverse mortgage can give you a line of credit that grows at a nice interest rate… giving you a stable retirement. 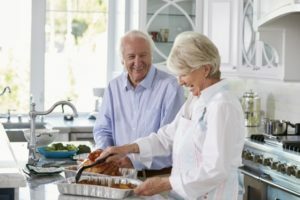 Also, if you want to downsize, find a home without stairs, move closer to the family, and more, you can use a reverse mortgage for a home purchase as well. Get the Inside Scoop Before Purchasing a Home in Orange County, CA. Before you start shopping for a home this spring, stop and do a few things first. Check your finances and find an expert mortgage professional and local REALTOR® to help you with your specific needs. They’ll review your unique financial situation and discuss reverse mortgages and other options with you. Plus, they’ll be able to help you reduce fees and get the best rates possible. With their expertise, you’ll have a competitive edge to discover and purchase your dream home before someone else does! And, you’ll save time, money and effort in the process. Are you ready to find out the inside information you need to buy a home and save time, money and effort in the process? Contact Jerry McCormick for more details today here.